Florida Keys Market Update: "So, how's the market in the Keys?" Ask any Realtor in the Keys and they will tell you that this is the question they are asked the most, particularly in relation to distressed properties on the market. The answer is: Not bad at all. 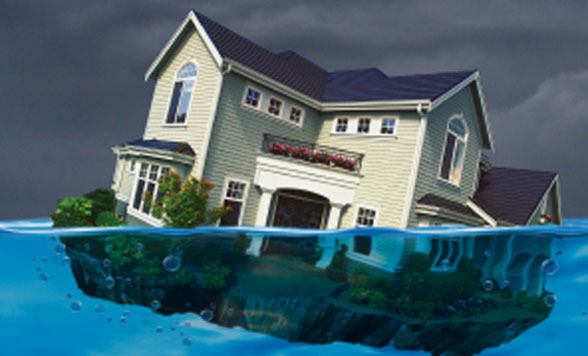 Many areas in South Florida have been hit pretty hard by short sales and foreclosures. While the market in the Florida Keys has not been completely untouched, it certainly has fared better than many of our nearby areas. Less than 19% of all single family homes on the market are distressed properties, and 22% of condos, townhomes and condotels on the market are distressed properties. If you would like more information on a particular are of the Keys or a particular piece of property, don't hesitate to call or email.